How do they work? Are you eligible to apply for one? Is it the right choice for your specific situation? Have you already applied and been rejected? Rejected for a Consolidation Loan? A debt consolidation loan is a money management tool that allows you to combine or consolidate your unsecured debt – that includes credit card debt, personal loans, phone and hydro bills, etc. – into a single loan from a single lender. 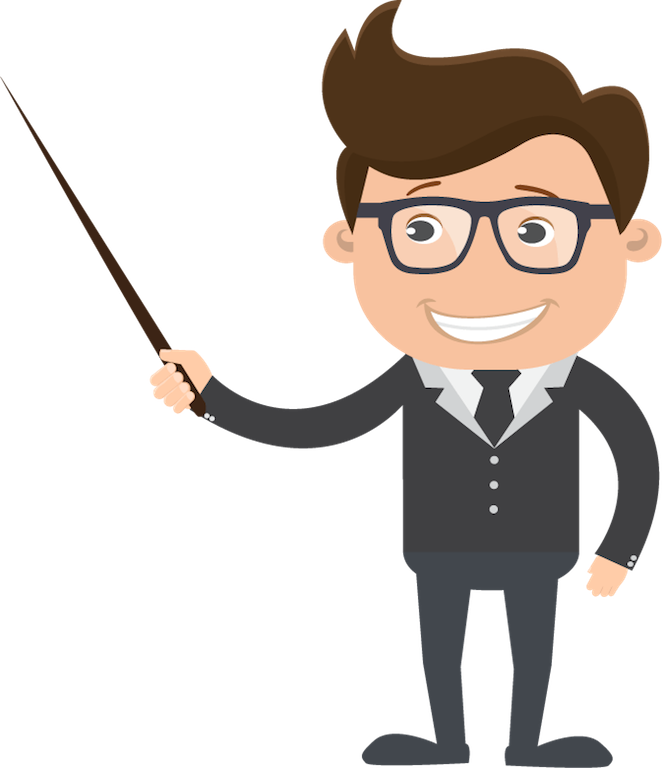 The lender pays off all of your unsecured debts while gathering the combined sum into a single loan with a set interest rate. Through first-tier lenders like your bank, borrowers can often consolidate debts they have outside of their financial institution. For example, say you have three unsecured debts through your bank and two unsecured debts with another outside lender, the bank may approve the consolidation of all five debts to be covered by the one loan. While a consolidation loan might sound like the answer to all your financial troubles, they can be difficult to obtain and could actually take you further down the debt rabbit hole. If you do not have property or assets to offer the lender as a form of security (some borrowers leverage the equity in their home), you will probably be denied a consolidation loan from top-tier lenders. The only exception may be if you are able to find a co-signer with a high net worth and credit score. First-tier lenders (banks and credit unions) as well as second-tier lenders (finance companies) will not approve a consolidation loan without doing a credit check on the borrower through Canada’s two credit reporting agencies, Equifax and TransUnion. Any lender can and will review your credit score (based on your full credit history) to determine how much risk you pose as a borrower. Oftentimes, those seeking a loan are already in financial trouble and have a poor credit score, leading to denial of the loan. Debt consolidation loans can have high interest rates. While low-risk borrowers may receive acceptable interest rates ranging from about 7 to 12 percent, higher risk borrowers can expect to pay interest rates ranging from 14 percent to over 30 percent among second-tier lenders, which can do more harm than good. Once you’ve paid off your credit cards through the consolidation loan, you will continue to have access to these accounts, but now with zero balances. Unfortunately, without learning proper money management and budgeting techniques, many people wind up accruing more debt by continuing to use these accounts, in addition to having to pay back the new loan. This, of course, defeats the purpose of debt consolidation and results in more debt. Debt consolidation loans are in no way related to government programs. Government debt consolidation loans do not exist. Consolidation loans are made available to consumers mainly through banks, credit unions, and finance companies. Avoid any debt service company claiming or suggesting they offer government debt consolidation loans as this may be a credit repair scam. Important things to think about when considering a debt consolidation loan. You need to be careful when considering to apply for a consolidation loan. The purpose of the loan should be to help you improve your debt problems, not make them worse. That purpose is defeated if after you get the loan, you go on to accrue more debt through continued access to old accounts and credit cards, which probably led you to want to consolidate your debts in the first place. Before you sign any loan application, the terms of any consolidation loan should be considered carefully. While the loan may seem appealing because its rate and schedule can free up more monthly cash for you, over a long repayment term, that loan can end up costing you more than what your former, separate debts cost you. It helps to know exactly how deeply in debt you are, and our free Debt Calculator can shed some light, plus tell you how long it will take you to pay off your debt using different payment methods (snowball vs avalanche) and how much you can save in interest. A debt consolidation loan is just one option to help you manage your finances and address debt challenges, usually moderate in nature. But for those experiencing serious debt problems, a debt consolidation loan may not be the best course of action. Debt problems that are deeply rooted in poor spending habits, negative attitudes towards money, and/or addictive behaviour may need some special attention. For income earners, debt problems can be overcome with the help of skilled non-profit credit counselling professionals offering something called debt management or consolidation programs. Consolidation "Loans" vs. Consolidation "Programs"
Debt consolidation comes in many different forms. 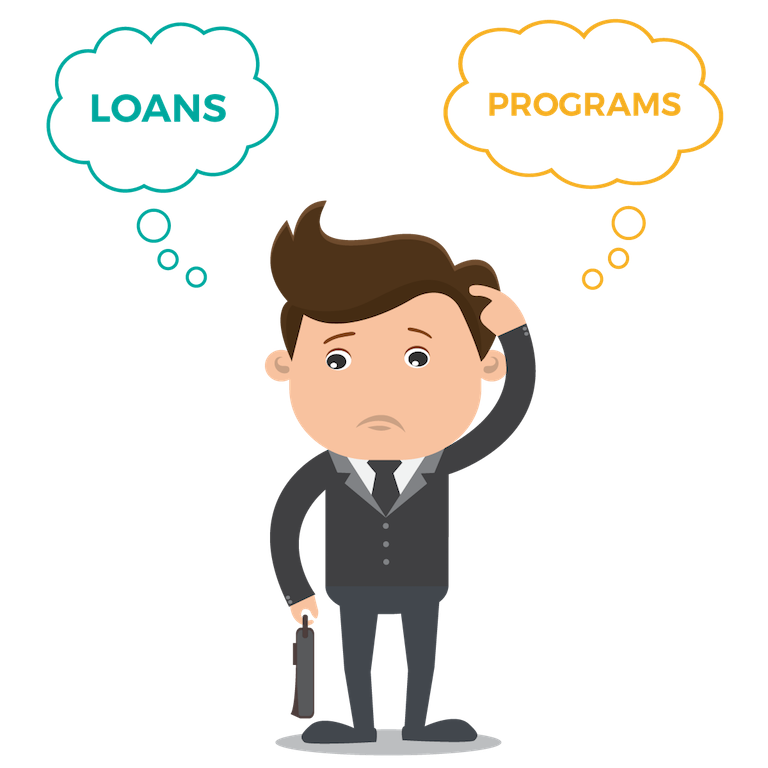 A lot of the confusion is over the difference between debt consolidation loans and debt consolidation programs. A Debt Consolidation Program, sometimes called a debt repayment plan or debt management program, resembles a debt consolidation loan in that the program combines all of your unsecured debt into a consolidated debt relief package. However, the program does not involve a loan. It is merely an “arrangement” where a certified credit counsellor works with lenders to help you pay off all of your personal debts (usually within 3 to 4 years) by making a single monthly payment you can afford. If you have been rejected for a debt consolidation loan, a debt consolidation program might be the right fit for you. Simply fill out the form below and one of our credit counsellors will reach out to you to begin discussing your personalized debt management options.